Are you looking for self defense classes in North County? If you live in Oceanside, Vista, Encinitas, San Marcos, or Carlsbad, you and your family now have the option to learn real-life self defense right in your backyard. Welcome to the only self defense School offering Self Defense Classes for Oceanside, Vista, Encinitas, San Marcos, and Carlsbad residents. That is exactly right. Our student base resides all through North County! 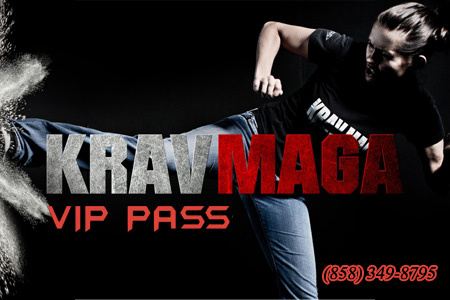 Come see why we are the most popular self defense school in North County! Bring a family member or a friend and take advantage of our V.I.P. programs today!